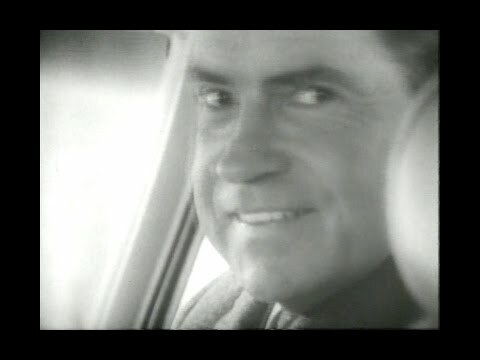 Compilation footage of Richard Nixon kicking off his campaign in February 1968. A work of John Donaldson Productions. From the archives of the Richard Nixon Presidential Library.